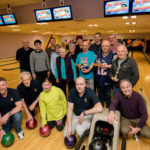 After the final week of the Lochaber Building Supplies ten-pin bowling leagues at the Nevis Centre, Fort William, Alleycats are champions of the scratch division with 82 points. The Empire move into second place after the final week after beating previous second-placed team Council 5-0. The Empire finished with 72 points, with Council slipping to third place with 68 points. The Empire are the champions of the handicap division with 70 points followed by Alleycats on 66 points with Council in third place with 56 points. The individual season high scratch game was tied with both Pam Weller, Alleycats, and Iain Gregor, British Legion Fort William, both rolling games of 210. Gaynor Weldon, British Legion Fort William, had the season high two-game scratch series with 357, Ron Gretton, Retrovators, had the season high handicap game of 269 and Karen Dean, Triple ‘B’, had the season high two-game handicap series with 479. 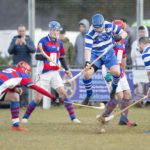 The season high team scores came from Alleycats with the top scratch game of 702 and the top two-game scratch series of 1,317, whilst The Empire had the top handicap game of 903 and Triple ‘B’ had the top two-game handicap series of 1,679. The top scratch averages over the season went to Brian Johnstone, Alleycats, with 161 followed by Pam Weller with 151 and Andrew Brown, The Empire, with 149. This top individual scratch game the final week went to Margaret Boyd, Retrovators, with 197. Ben Weller, The Empire, had a 186 and Gus Fraser, Council, had a 171. 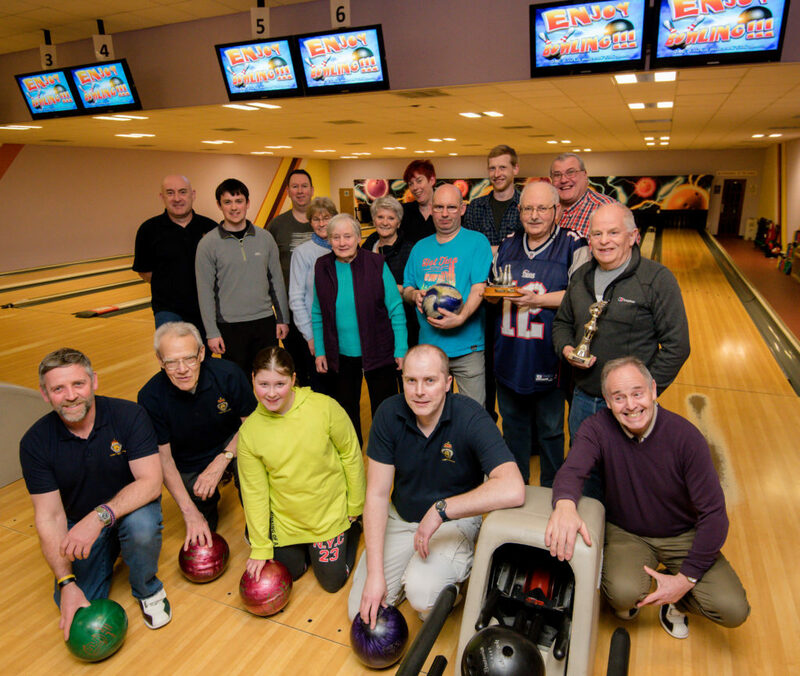 Ben Weller also had the top two-game scratch series with 344 whilst Margaret Boyd had the top handicap game of 263 and Carmel Beale, The Dominoes, had the top two-game handicap series with 462. The top team scores in the final week came from The Empire with the top scratch game of 642 and the top two-game scratch series of 1,226 whilst Retrovators had the top handicap game of 841 and the top two-game handicap series of 1,641.